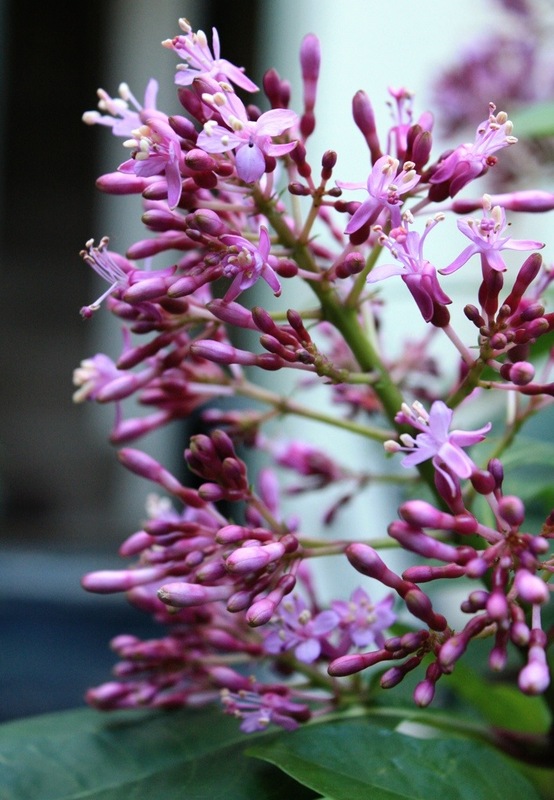 It was one of those “let’s just buy it and see what happens” purchases, but so far Fuchsia arborescens has proved worth the investment. This Central Amercian beauty is frost sensitive, so not one for the great outdoors year round. Given some winter protection it has rewarded with bushy growth, lush, glossy leaves and tapered heads of lilac flowers emerging from lipstick-pink buds. Your average fuchsia it is not, but a terrific addition to our garden.